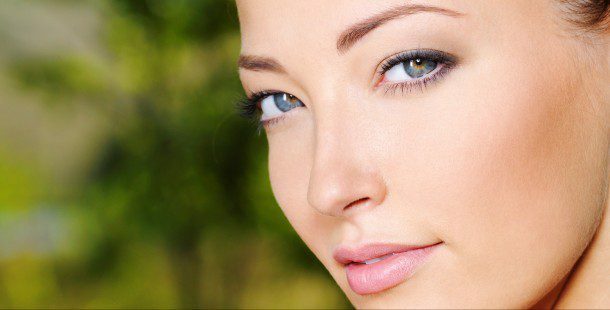 The Advanced Facial Plastic Surgery Center is pleased to feature latest generations of lasers, light therapy and aesthetic technologies in our serene, yet medical, setting. Our doctors, laser technicians, and aestheticians are highly trained experts in the field of laser skin care. Under the supervision of our Facial Plastic Surgeon, our licensed professional laser clinicians will develop a customized treatment plan for state-of-the-art appearance enhancements with unparalleled service and comfort. Our goal is to deliver the utmost customer satisfaction and scientifically proven results. Pigmented Lesions – Laser technology to treat pigmented lesions quickly, safely and effectively in a non-invasive way. 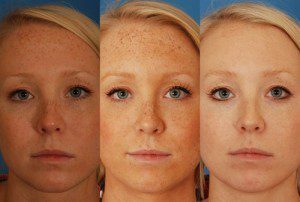 With our pigmented lesion laser, we can specifically target and remove the pigment of sun spots, leaving behind healthy skin. Effective for hands and chest, as well as face. A series of treatments is recommended for best results, as well as an excellent sun protection regimen.